The law firm of Spigle, Massey & Clay, PLC has offices in Fincastle and Salem, Virginia. Our attorneys help you receive full and fair compensation for personal injuries. Spigle, Massey & Clay, PLC, handles personal injury cases on a contingent fee basis. This means that you pay no attorneys’ fees* unless and until you receive compensation. Call us today if another person’s negligence caused an accident or personal injury. Filing suit may help to relieve some of the financial burden from unexpected medical bills, the decrease in ability to make a living, undue stress, and anxiety. Contact Spigle, Massey & Clay, PLC, at (800)-218-5409 or contact us online to schedule your consultation with one of our attorneys. 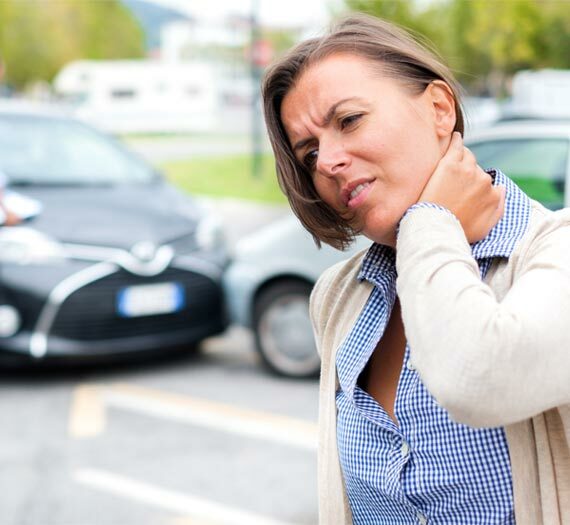 Laws of the Commonwealth of Virginia provide a limited time for residents to file injury claims. This statute of limitations applies to personal injury and accident cases in Virginia’s court system. If you are entitled to compensation but attempt to file beyond this timeframe, the attorney will decline the case. Discuss your injury matter with Spigle, Massey & Clay, PLC, right away. Call today for a consultation.